Choosing presents for friends is easy. Choosing a present for mom? That takes a little more thought. She means to much to us and we want to honor her with the perfect gift, but picking out the right way to say “thank you” might be easier than you think! It’s all about the sentiment behind it. Remember when you gave her macaroni art in 2nd grade? She loved that, too. Check out this list of our favorite gifts for mom and see if you can find a little inspiration! A bold top will add pizzazz to mom’s wardrobe, and this flattering silhouette will soon be one of her favorite pieces! Keep it simple – get a gift card! We’d never suggest that you wait till the last minute to get something special for mom, but a digital gift card from Grace and Lace may be exactly what she’s looking for this year! 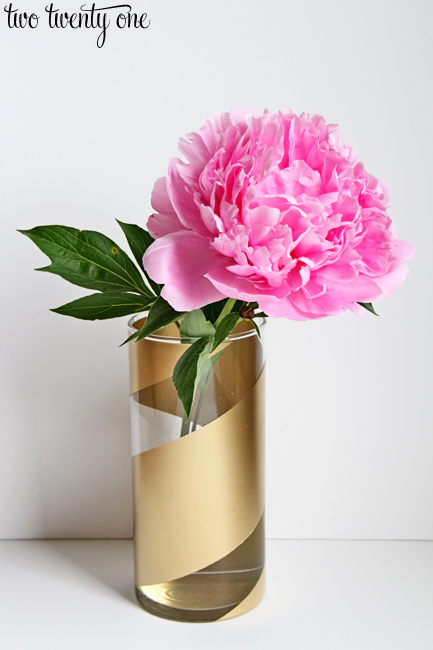 A custom vase – don’t forget the flowers! Pick up a bouquet of flowers for mom on the way to visit for lunch and put them in a custom made vase! Use her favorite color or a shiny metallic paint and create a chic design to match her foyer. Isn’t it gorgeous? Floral patterns are IN this year, so give her something that she’ll love to wear! A loose, breezy tunic with an elegant floral print is perfect for Spring AND Mother’s Day! 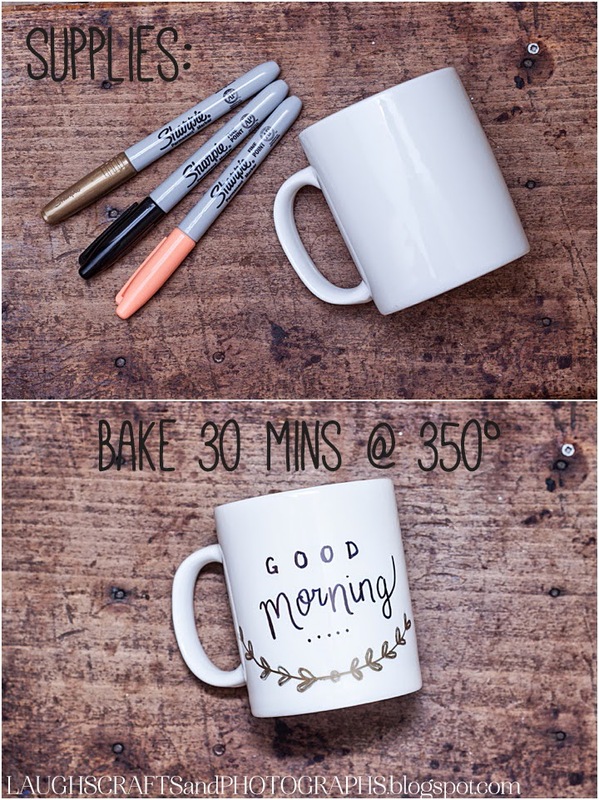 Decide what you want it to say, pick up some cute colored Sharpies, and make an entire set of custom coffee mugs! Nothing says “I love you” like a hand made gift! What’s better than the gift of comfort? Some luxurious fashion basics are perfect for mom to say “thanks” for everything she’s done! DIY Rose Milk Bath Bombs! These luscious bath bombs are easy (and fun!) to make. The best part? You can customize the recipe to reflect mom! If she isn’t a “rose and almond” gal, she may be a fan of “lemon and lavender,” but we’ll leave that decision up to you! See the complete ingredients here! Stylish, comfortable, and versatile, the Grab & Go Knit is perfect for cool mornings that turn into warm, rainy afternoons. She’ll love something that can quickly go from “lounge” to “luxury” without any fuss! Mom holds a special place in our hearts. Give her a gift that lets her know just how much you appreciate her! And, you know, to apologize for all those times you embarrassed her in public when you were 3.